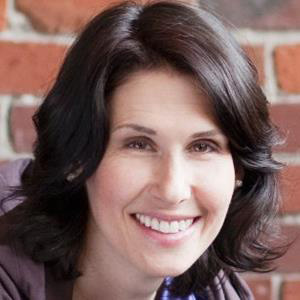 Amanda Vogel, MA, human kinetics, is a fitness presenter and writer with an expertise in social-media marketing for the fitness industry. She also reviews fitness gear, clothing, activity trackers and apps for her blog www.FitnessTestDrive.com. Amanda is IDEA’s Fitness Technology Spokesperson. Find her on social at @amandavogel on Twitter and @amandavogelfitness on Instagram. It can be a tough, even painful, choice to finally say goodbye to a loyal group fitness class you’ve been leading for years. Are there etiquette rules to make the process go smoothly? What do instructors need to know about leaving a class with certainty and grace? Learn how you can help curtail potential awkwardness and anxiety for everyone involved. If your New Year’s resolutions include joining a gym or studio, check out these tips for getting the best deals on pricing and perks. This article is for anyone who trains or teaches clients struggling with behavior change around weight loss. 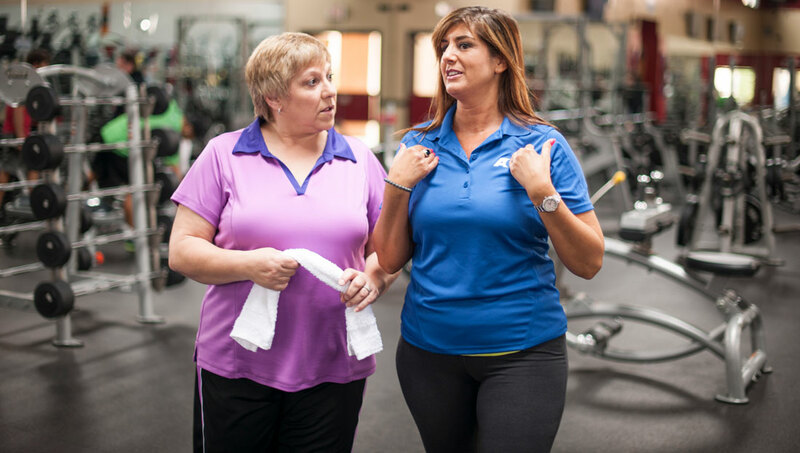 Here, three personal trainers who’ve faced their own challenges with weight loss and/or dieting share from-the-trenches advice for motivating and supporting clients affected by overweight and obesity toward more healthful behavior change. 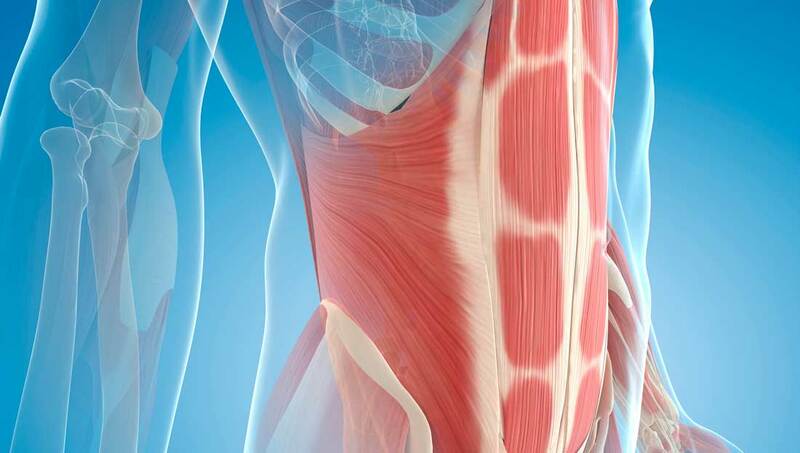 Have you heard of anti-rotation core training? It’s become a bit of a buzzword in the industry lately, although the technique is not new. In fact, you might already be employing this method with clients, but haven’t called it that by name. New or not, anti-rotation exercises can be useful for incorporating variety and, most importantly, helping clients master core stability. Read on to learn about the benefits of anti-rotation training and give these sample exercises a try. Have Your Group Fitness Warm-ups Advanced With the Times? While warming up is as important as it’s ever been to prepare the body mentally and physically for exercise, how we do it in group fitness has shifted over the years. From multiplanar movements to mentally preparing participants for the class ahead, read on to learn more about noteworthy updates to this essential workout component. As you look ahead to the coming year and start planning how to expand your business, you may want to consider creating destination fitness opportunities for your clients. 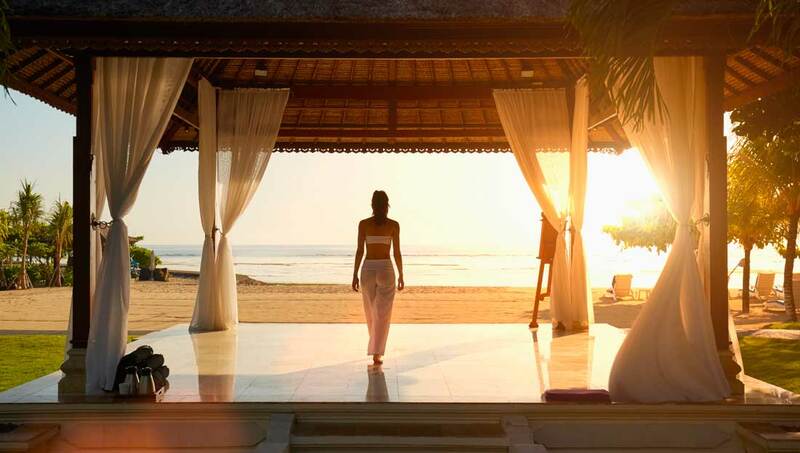 Fitness-related getaways can increase income, build and strengthen community among your client/members, and freshen up a fitness routine with something new and exciting. Here, three fitness pros share how they’ve leveraged their teaching skills to offer clients active vacations at desirable destinations. Can Subcontracted Trainers Help You Grow Your Business? Do you have more clients than you can handle? While that’s a good problem to have, you still need a solution. Subcontracting “overflow” clients to other trainers is one approach for personal trainers who attract more clients and prospects than they can reasonably manage. Here’s how to get started. Finding ways to overcome obstacles is instrumental in learning how to live a healthy lifestyle. Here’s how to get past six common barriers to exercise. The practice of personal trainers leading group workouts continues to be a strong trend this year, but as any fitness instructor will tell you, group instruction requires precise skill sets. Trainers need a well-ordered plan to make the leap from working with one client at a time to leading groups, small or large. Here’s how to properly refine your personal-training knowledge and skills for a group setting. Are you ready to get out of your comfort zone and start incorporating some new equipment into your clients’ workouts? This article, part two of a two-part series, will help you branch out with cardio equipment. 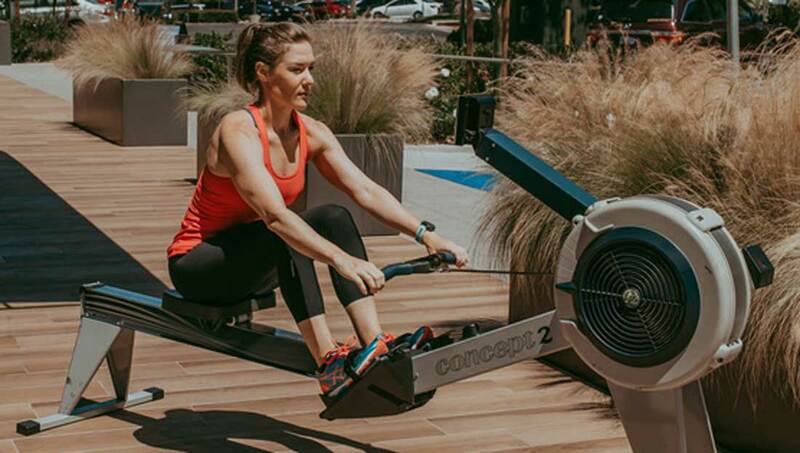 Learn important technique tips as well as specific warm-ups and workouts you can use with clients using three popular, but often-underused items: a rowing machine, an indoor cycling bike and a curved manual treadmill. Playful, purpose-driven exercises can push clients to work especially hard, but with an air of mental levity because they’re so focused on completing the task at hand. In this article, you’ll learn why task-driven exercises work so well and important ground rules to keep in mind, and access a round-up of trainer-tested drills you can use in your own training sessions or fitness classes. It’s time to get out of your comfort zone and start incorporating some new equipment into your clients’ workouts. This article, part one of a two-part series, will help you branch out with strength and conditioning equipment. Learn important technique tips and a short routine you can do on your own or with clients using three popular, but often-underused items: Hyperwear SandBells, battle ropes and Lebert EQualizers. Exercise Recovery on the Rise: Is It Part of Your Programming? “Recovery” is one of the fitness industry’s latest buzzwords, and there’s a growing trend toward taking actionable steps versus simply taking time off. In this article, learn how experts in the industry integrate exercise recovery strategies, including foam rolling, stretching, light activity, sleep and more, into their clients’ workout programs to achieve better results in overall performance and health. Recognizing and running your work in the fitness industry as a business will lead to better career success. Here are a few reasons why it pays off to think and act like a fitness business owner (even if you don’t feel like one). There is no question that high-intensity interval training (HIIT) workouts are both popular and effective, which is why it is so important that you know how to deliver the best and safest programs to your clients. This 20-minute HIIT workout, excerpted from The HIIT Advantage by Irene Lewis-McCormick, can be used with your personal-training clients, incorporated into your group fitness classes or even included in your own workouts. Your daily health choices might seem trivial in the moment, but all those small decisions add up to either positive behavior change or a string of potentially health-harming habits. Here’s how to make the most of everyday opportunities to eat well and stay (or get) in shape. Here are four things that your personal trainer or fitness instructor wants you to know—but might not come right out and say—that will help you get better results and enjoyment out of your workouts. Whether you love subbing or hate it, it is a necessary part of any group exercise program. Of course, the last thing anyone wants is for a sub to feel as if he or she is being “thrown to the wolves” in an unfamiliar, unreceptive environment. The smoother the subbing process, the better the outcome for everyone—sub, regular instructor and participants. Here’s how to make it work. 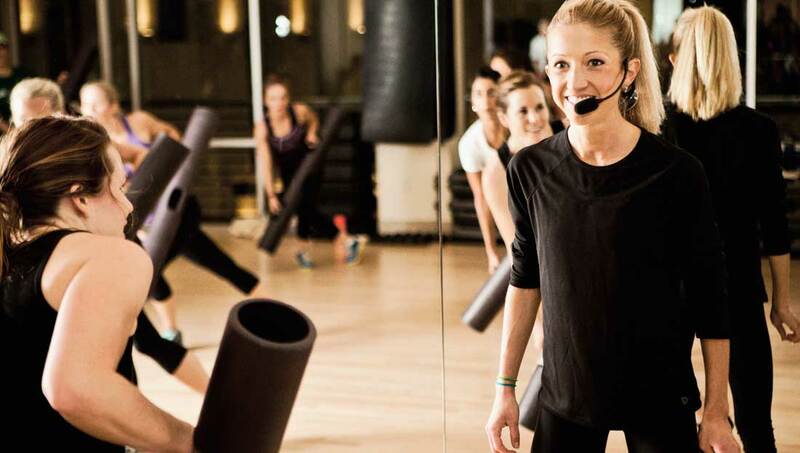 As a group fitness instructor, you only have a few crucial minutes at most to create a great first impression. But, if you can win participants over early, they’ll be more likely to trust you and keep returning to your class. Here are four simple ways (and one bonus tip) to make a stellar first impression at the start of every class you teach. Are you making the most of your ACE Personal Trainer Certification? Here are five ideas for leveraging your personal trainer certification to increase both your reach and your revenue in new and exciting ways. 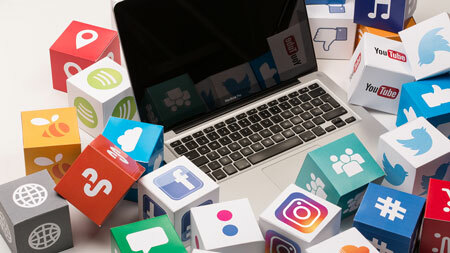 If you’d rather be training clients, but feel an unpleasant pressure to do everything there is to do on social media, you put yourself in jeopardy of getting little accomplished. A better approach: making highly strategized choices about how and where you use social media for business. Here’s how to make the best use of your time without becoming overwhelmed by the constantly emerging choices and new directions. You’re probably in a hurry to get out of the gym after your workout, but there are some quick and easy things you can do to keep healthy and set the stage for a successful workout next time. Make it a habit to cross as many of these actions off your list every time you wrap up a workout. High-intensity interval training is both popular and effective, but has the fitness industry lost sight of the joy and benefits of moderate-intensity (and even light-intensity) exercise? This article explores how and why our industry might have tipped the balance to favor a high volume of high-intensity exercise at the detriment of also doing light and moderate exercise. But here’s some good news: There’s a place for all of it. 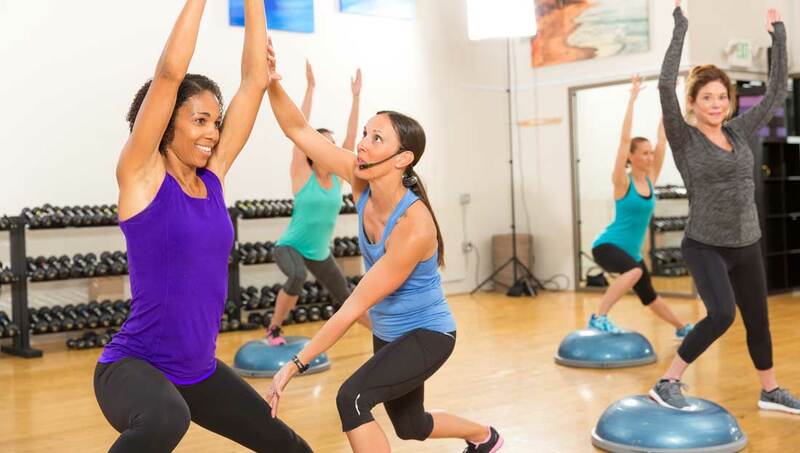 Can an “Instructor Persona” Improve Your Fitness Classes? 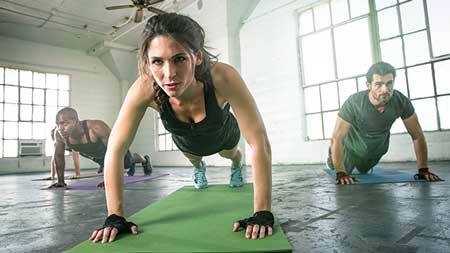 When you teach a group fitness class, do you present yourself the way you would at home? 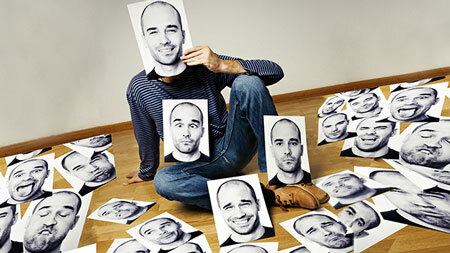 Or do you play up certain aspects of your personality to create a public identity or instructor persona? Refining your unique instructor persona can improve your skills as an educator and motivator, allowing you to strongly connect with participants and bring your teaching to life. Here’s how a roundup of successful instructors describe it. Are You on the Road to Chronic Injury? As a health and fitness professional, your body is arguably among your most valuable tools, so it’s essential to take steps now to veer off the road to injury or sidestep that ill-fated path altogether. 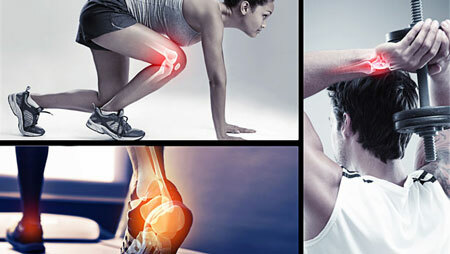 Learn how to manage and hopefully avoid the effects of chronic injury, and hear from several health and fitness pros who’ve bounced back from injury feeling both stronger and wiser. 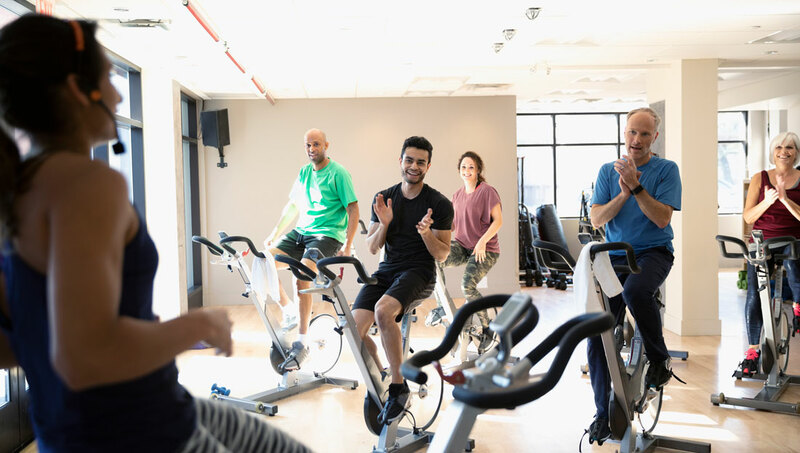 While your love for group fitness might make you a great instructor, it won’t protect you from common perils of the profession, such as overuse injury or burnout. 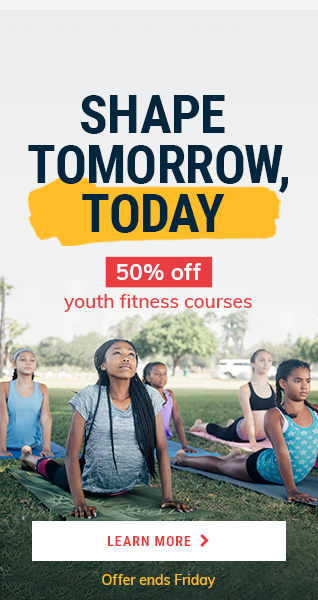 Fortunately, whether you’re new to teaching or a seasoned veteran, heeding these words of wisdom from four veteran fitness leaders can help ensure you’re able to continue teaching for years to come. To stay as healthy as possible while exercising at the gym, watch out for these common workout mistakes that even frequent gym-goers make. Luckily, they’re easy to correct once you know what to look for. Fitness technology has made it easier than ever to take positive steps toward better health and fitness, but too much of a good thing could actually lead you down a path to less-healthy behaviors and outcomes. Check out these tips for keeping your good intentions on track with three tech-related healthful habits that commonly go awry. As a health and fitness pro, your clients have likely turned to you for advice on choosing an activity tracker and how to get the most out of it. If you are unsure about how to answer their questions, here are suggestions for handling five FAQs about activity trackers. Curious about using medicine ball workouts with your clients? Consult the tips on this page for important guidelines and reminders about training. Now is the time to set a precedent for success in keeping your fitness-related New Year’s resolutions. You simply have to accept that getting and staying in shape won’t always be easy. But the numerous rewards are worth it. To that end, consider these tips for how you can continue to stick to your New Year’s resolutions all year long. Wondering how you can take your videos to the next level so they really stand out? Check out these video-making tools—all free or just a couple of bucks—for mobile and/or desktop. They can help you quickly and easily turn your photos and video into marketing pieces that will command attention on social media. 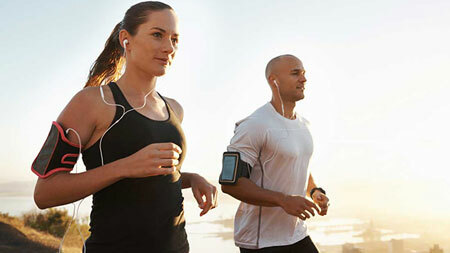 Stay connected with us to get the latest health and fitness news, innovative workouts, healthy recipes and wellness tips. Yes! I'd like to receive the latest news and updates from ACE.